Abode Design was founded by Brendan O’Connor who is a registered architect with over 15 years experience in private, public and commercial architecture. 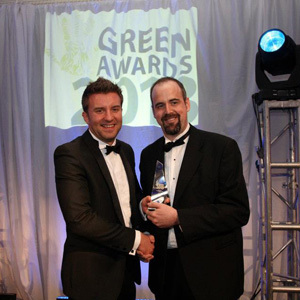 Brendan through Abode Design has focused in recent years on low energy domestic architecture (both new build and retrofit). 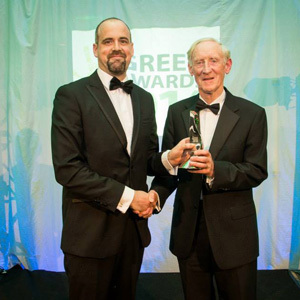 In 2013 + 2014, Brendan received the Green Residential Building Award on behalf of Joseph Little Architects for Ireland’s first certified EnerPHit building – a semi-D in Monkstown and a Low Energy Retrofit and extension (it went from BER G-A3) for which he was Project Architect.